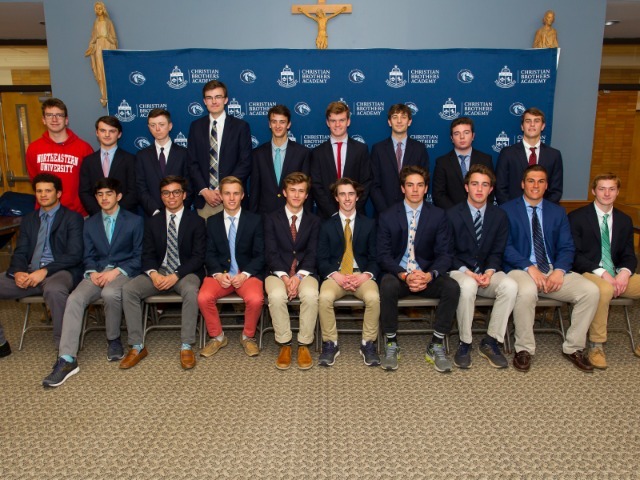 The Christian Brothers Academy lacrosse team was honored with the 2017 Len Roland Award for Sportsmanship by the New Jersey Interscholastic Lacrosse Officials Association this past Friday. 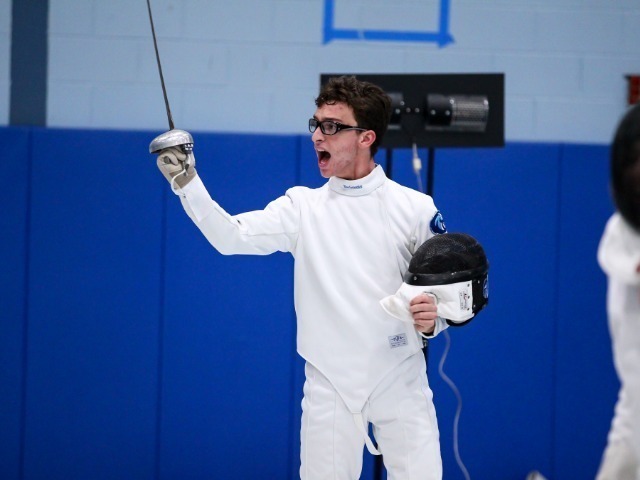 NJILOA created the Len Roland Sportmanship Award in honor of Roland, who was a past New Jersey lacrosse official and standout player at Cornell University. 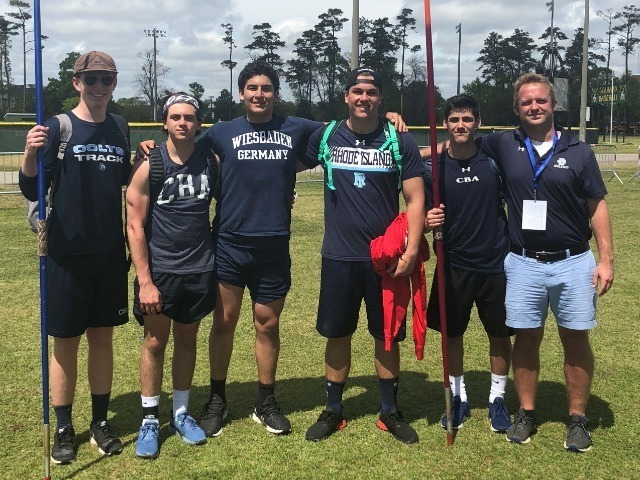 The award is given to a coach and or coaching staff that best emulates Roland's professionalism, sportsmanship and honor of the game of lacrosse, as displayed during the course of the current season. "It was an honor to represent the players at the awards ceremony," head coach Dave Santos said. "I had many refs come up to me to compliment the behavior of the CBA lacrosse players. The nicest compliment I received was that the players were terrific ambassadors for the school." CBA was nominated by members of the association and then voted as the winner among the 500-member group. It is the first time the Colts have been selected as winners. 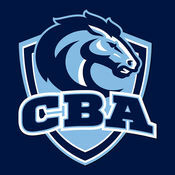 On the field, CBA finished a season where they advanced to the Shore Conference semifinals and the Non-Public A quarterfinals. The Colts captured the A North division title for the 15th time as well. 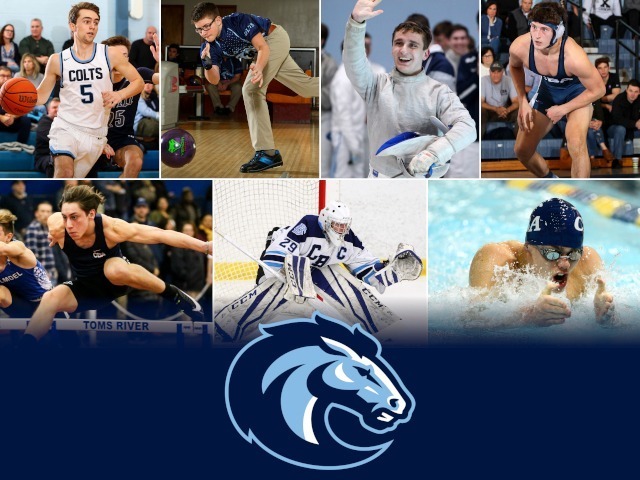 "Thank you to the seniors and in particular the captains - Ryan Madalone, Jack Koury and NIck Casner - for always leading the team with class and maturity," Santos continued. "I'm very proud of the way the team handled themselves in victory and defeat this year and look forward to the underclassmen continuing the proud tradition into the future."